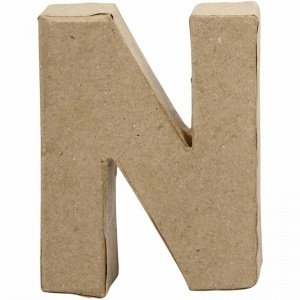 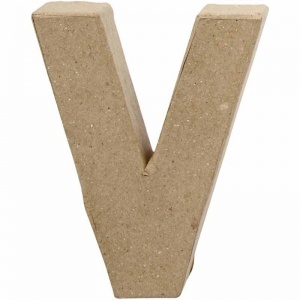 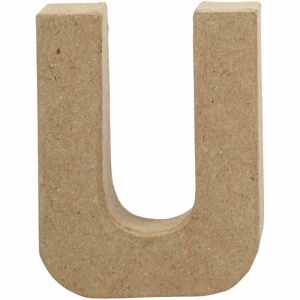 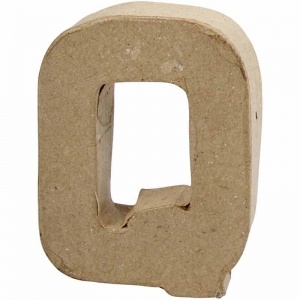 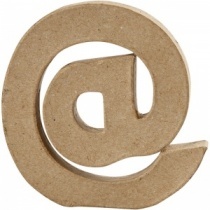 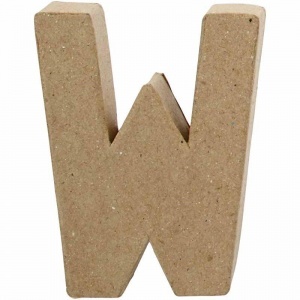 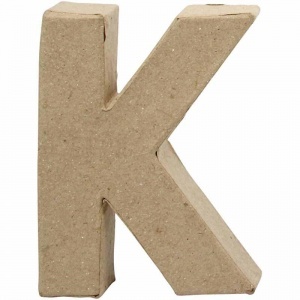 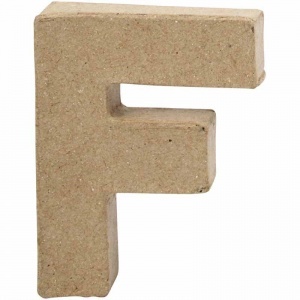 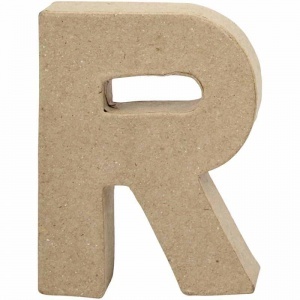 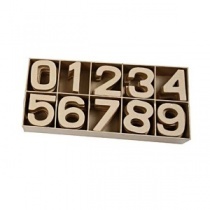 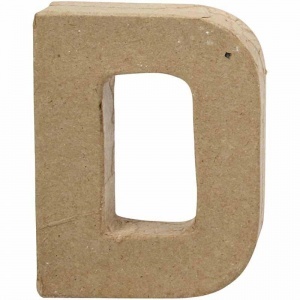 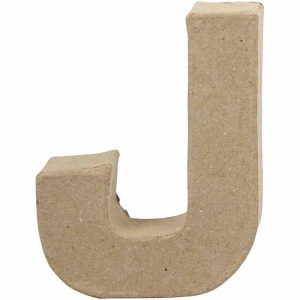 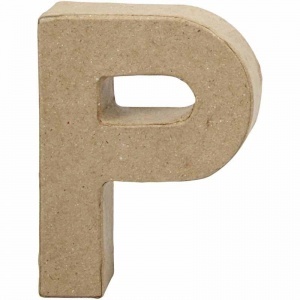 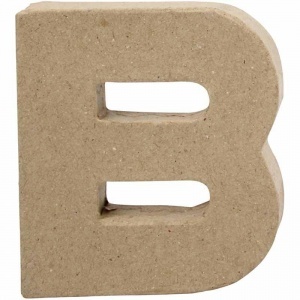 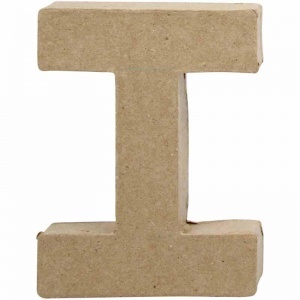 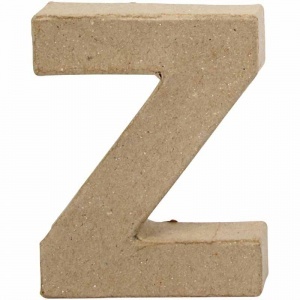 Priced per shape, these papier mache letters can be used by coating with paper (decoupage), painting & stamping or as part of a mixed media project. 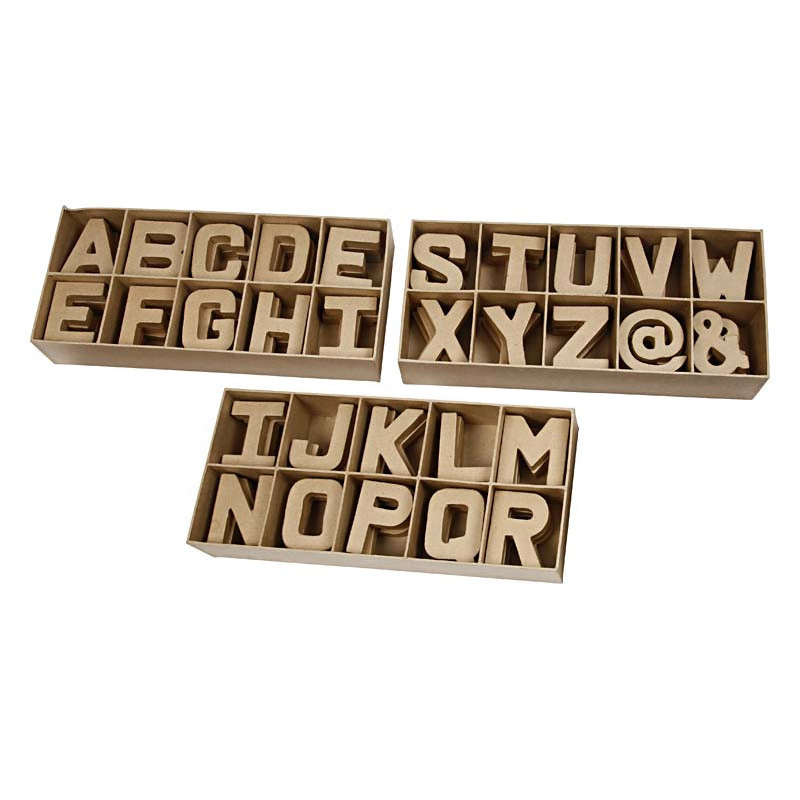 Select your preferred letters. 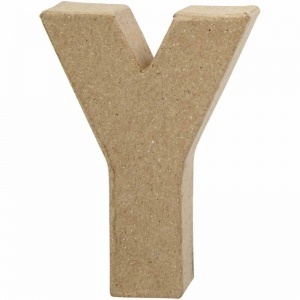 Sized 10cm in height and 2cm in depth.